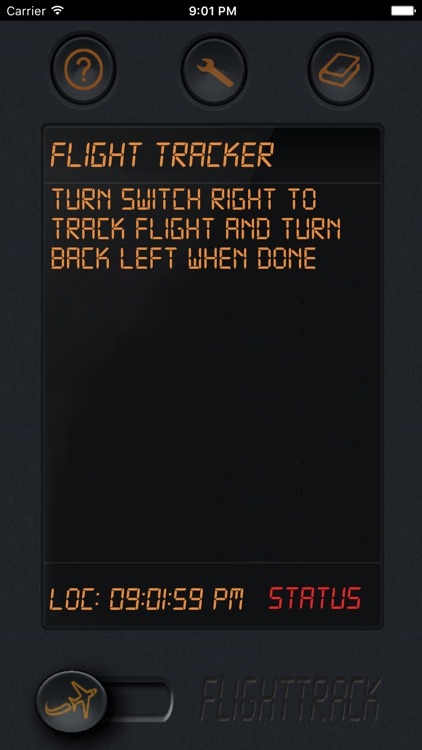 FlightTrack - The most convenient way to log flight data. This app is primarily intended for pilots that want a convenient way to track log book data automatically, while flying/taxing. 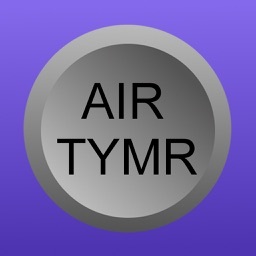 The app utilize the sensors in the iPhone to automatically detect and keep track of when the plane start taxing and when it gets airborne etc. 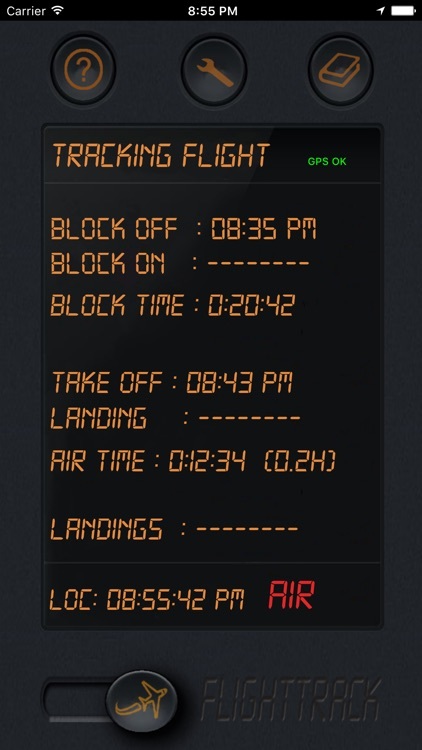 There is no need to note down and calculate block-time, take off and landing times by hand while flying. 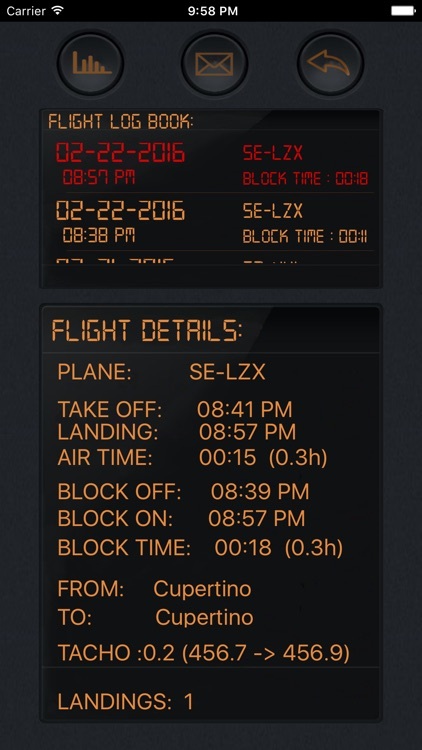 FlightTrack will provide you with all time related flight data for your log book automatically, you only need to swipe the slider before you start taxing and slide it back once you are done flying to summarize your flight! All flights will be transfered to log book page for later referencing. 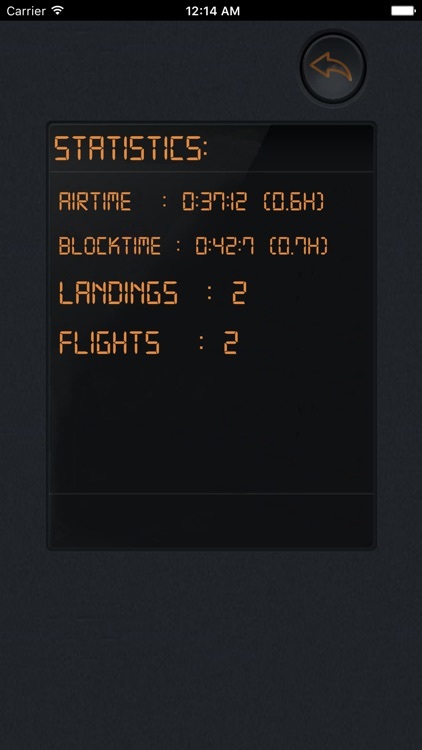 The app supports mailing of flight data and it also provides a statistic page that summarizes flight data related to flights made with the app (i.e total block time). UTC or local time zone is in-app configurable. 12h/24h time representation is automatic via IOS settings. 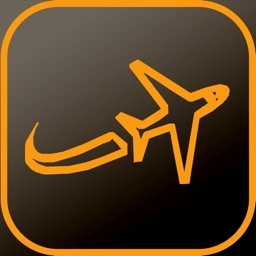 FlightTrack supports background flight tracking so there is no requirement to keep FlightTrack active on your iPhone throughout the flight. 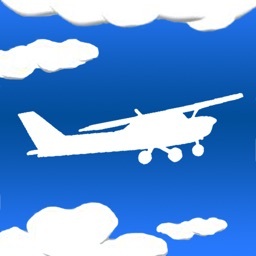 The app is currently optimized for lighter aircrafts like Piper PA-28 and Cessna 172 etc. 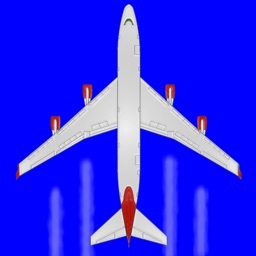 Strong headwind conditions during slow flights and stall practice might trigger a landing detection, although the airtime will re-calculate once the algorithm detects the situation. 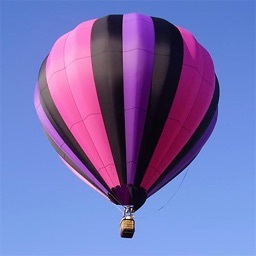 Provide good GPS coverage for best performance. This EFB-tool is not an official FAA/ICAO application and should only be used as a complement to aid you in your regular flight routines. 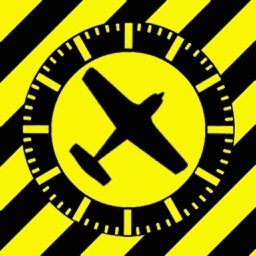 Developed by pilots for pilots - Have a nice flight!